The run-up to Christmas can be an expensive time, and from years of experience, we know this time of the year is crunch time for many projects. Extensions are up and now it’s time to kit them out, ready for family and friends to invade over the festive season. To help out with costs, we have decided to launch our biggest ever sale! It will run from Monday 19th November until Friday 21st December 2018, while stocks last, giving you plenty of time to order samples, make your decision and place your order. As well as some of our most favourite and popular product lines, we have some really great value ‘job lots’ and discontinued products at great prices. Perfect for those who are working to a tight budget. 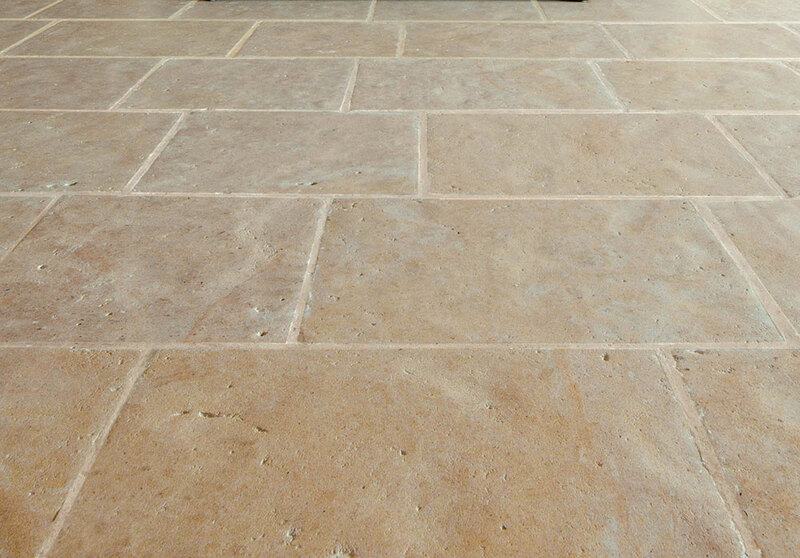 Dijon Tumbled Limestone – one of our most popular tiles, prices start from only £31.50 (including VAT) in our winter sale. 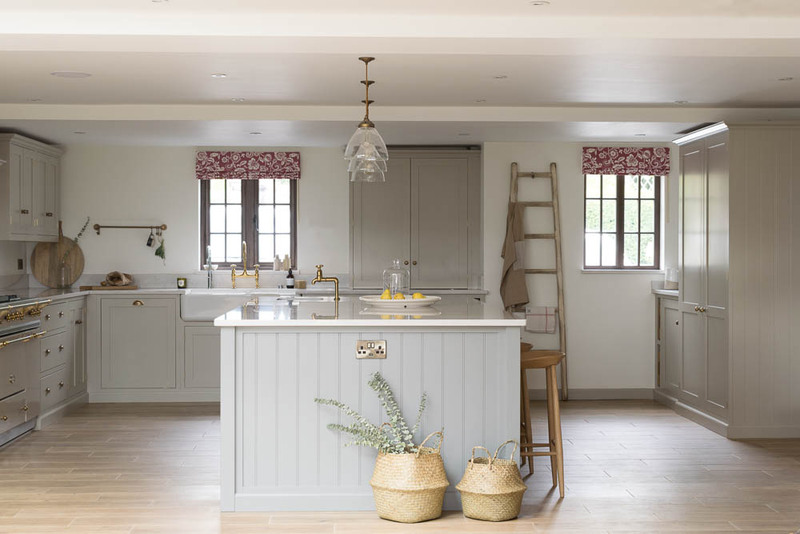 This limestone is a gorgeous, neutral tile and is especially popular with deVOL customers as it sits beautifully against their kitchen colours. It’s really hard-wearing, so is perfect for kitchens, hallways and living areas. 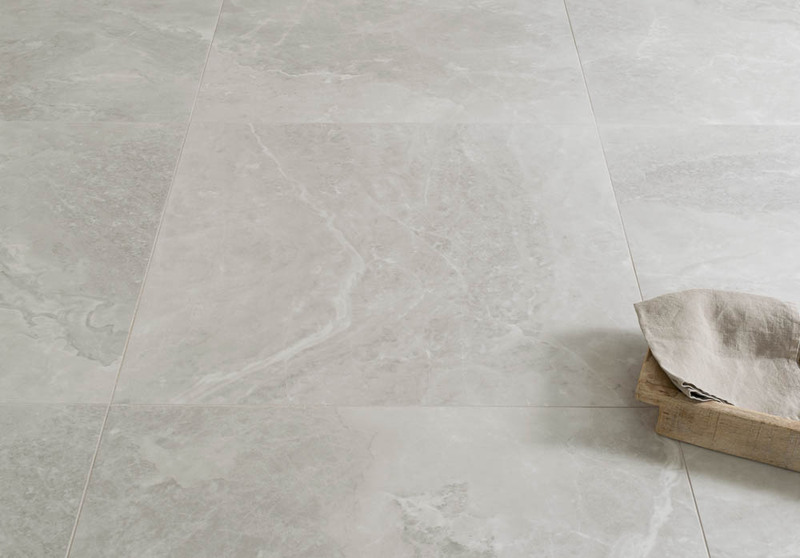 The taupe and mink colours are interspersed with light grey and white shell, quartz and fossil detail to create a pretty, unique floor. Tumbled Antiqued Ash Limestone – we love this stone, so much so we laid it at the entrance of our Cotes Mill showroom, and four years on it still looks as good as when we first laid it! 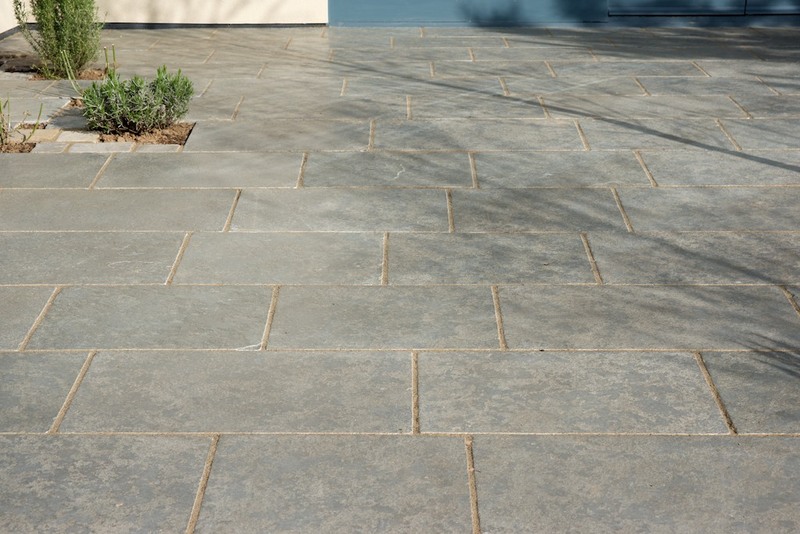 The consistent bluey-grey tones and tumbled edges make this flagstone tile very popular with customers. It can be used both inside and outside, so great if you want to carry a kitchen floor through to the patio. The 500xfree-length size has been reduced from £40 per sqm to just £33 per sqm and the Grand Opus pattern has been reduced to £35 per sqm. Aged Oak Porcelain – wood effect porcelain has really taken off in the past few years, and we searched high and low to find the perfect range. 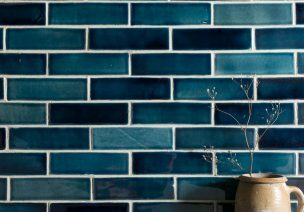 We source ours from Italy, so the tiles are the highest quality and are very realistic, with colour variation, knot detail and undulations in the surface of the tiles. The Aged Oak is so popular in our office, that both Kathryn and Molly have used it in their bathrooms! Reduced to just £40 per sqm, the wood effect porcelain is also available in four other colours. Argentum Lux Porcelain – this is a fairly recent addition to our porcelain range and one that I love! The delicate grey tones are broken up with replica vein detail to create the illusion of a marble tile. The large 750×750 format makes it ideal for use in large, open plan spaces or if you want to create a real statement bathroom. Reduced from £37 per sqm to just £32 per sqm, we also have different looks and colours in the 750×750 size included in our sale. 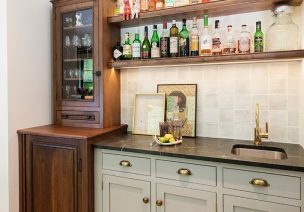 Vintage Bronze Tumbled Limestone – I love the sandy tones of this limestone, it reminds me of a traditional English limestone that you’d see in the Cotswolds or Bath. The stone is full of interesting fossil detail and the tumbled edges give a softer, more rustic appearance. I can imagine it looking amazing in a barn conversion or a big townhouse or even a cosy cottage. Again, this stone can be use both internally and externally so you could carry it through to a patio area. Normally £67 per sqm, we’ve discounted it to only £55 per sqm which is a great deal! 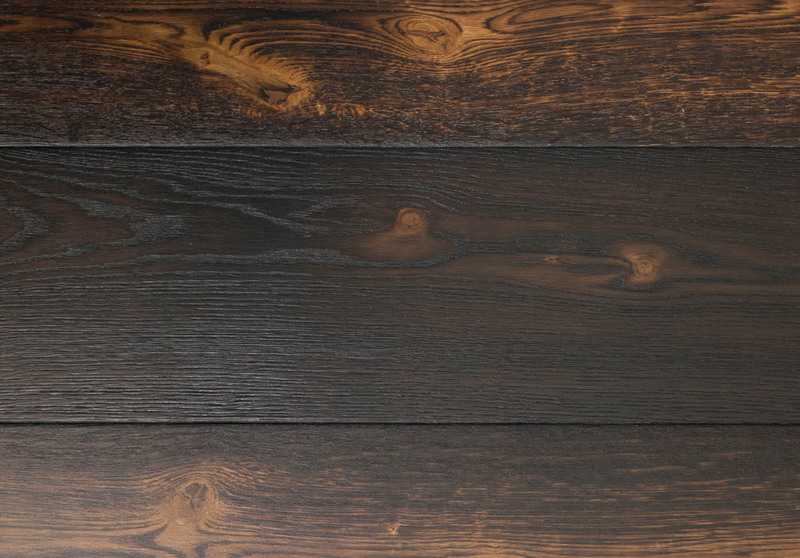 Blackden Oak – This isn’t everyone’s cup of tea, but I adore the unashamedly dramatic finish of the Blackden Oak! It has been burned, scorched and finished by hand to create a rich, warm, authentic appearance and to create the impression of an original wooden floor that has been down for centuries. 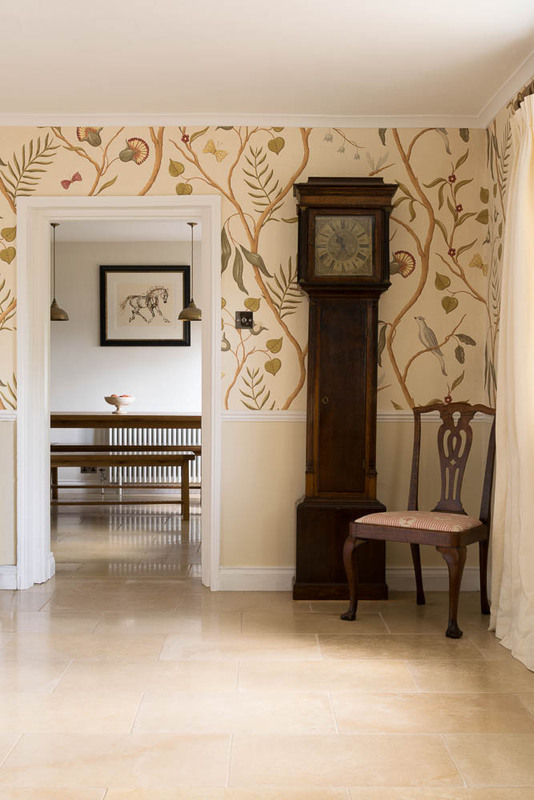 It has been reduced to £90 per sqm in our sale, and I think a great price for so much charm and character. We also have some other lines within our Planks & Parquet range which have been reduced, so make sure you check them out here. As well as our sale products, we have some amazing deals on our end of line and discontinued products, and a few job lots which are total bargains. The Burghley Cream Vintage Limestone is my favourite. 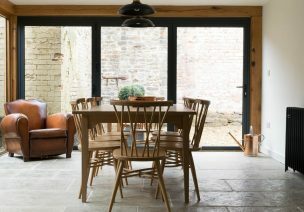 Again, it has that English limestone feel to it with luxurious sandy, creamy tones and it has been hand finished to create the appearance of a really rustic, time-worn floor. We have a job lot of 28.7sqm of 400xfree-length priced at just £900 (including delivery) and another of 28.26sqm in 500xfree-length priced at £1,100 (again including delivery). We also have 23.04sqm available of the Riven Grey Quartzite for only £850. This beautiful stone has a riven surface and dark grey to silvery blue tones and I’m sure will be snapped up in no time! 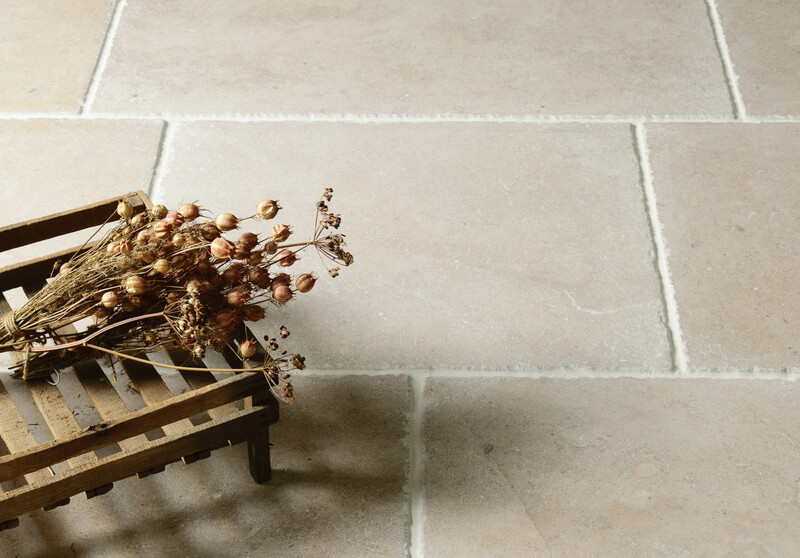 You can see our full range of offers on our Special Offers page, and of course, if you have any questions at all, please call our friendly, knowledgeable sales team on 01509 234000 or email on enquiries@floorsofstone.com. We’d be happy to help and advise and help you find the perfect floor for your project.